Max is a fashion brand offering customers a one stop shop for clothing, accessories and footwear needs for the entire family. 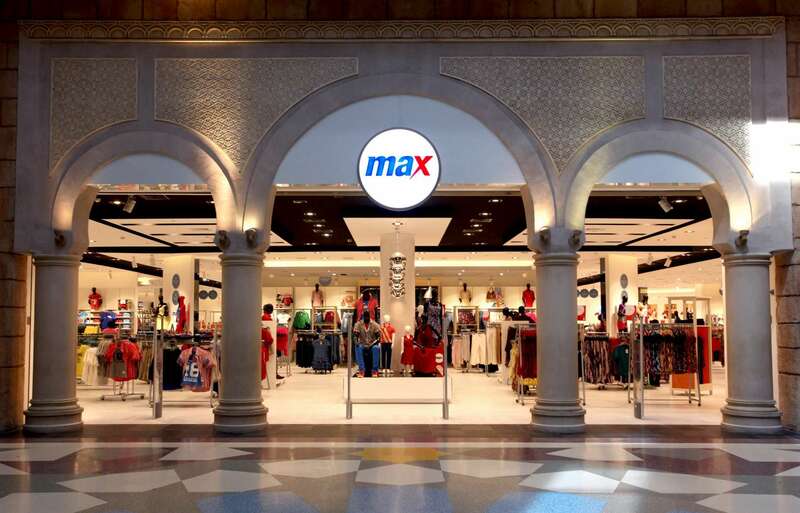 Max, a part of $5 billion Dubai based Landmark Group, has pioneered the concept of ‘value fashion’ in India. In 2014 it was India's fastest growing fashion brand and in terms of size, it contributed one fourth of the Landmark Group's revenue as of 2014. Max was launched in early 2004 in the Middle East. Over the past 11 years the brand has grown to become the largest value fashion brand in the region. It currently has more than 300 stores across the across 16 countries viz. India, UAE, Saudi Arabia, Kuwait, Jordan, Bahrain, Qatar, Oman, Turkey, Lebanon, Egypt, Yemen, Sudan, Nigeria, Libya and Tanzania. Max inaugurated its first store in India in 2006.